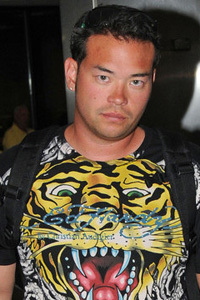 Jon Gosselin has retired from the reality show gig and has gotten himself a regular nine-to-five job. Even though Kate Gosselin pulls in a reported $250,000 per episode of Kate Plus 8, her ex-husband Jon Gosselin has found a “regular” job in sales and marketing, reports Life & Style. He has also been trying to block his eight children from appearing in the TLC reality show, saying it has caused behavioral issues. “Each of them has experienced negative effects of having their lives so public. Some are struggling with emotional and-or behavioral issues,” he said in a tweet. “He’s much more content blending in and being able to live his life without the world watching,” the source said.